As people may have seen or read on the media, a young man was murdered in a horrific attack on Friday evening outside Stockwell tube station. The thoughts of the Stockwell councillors are with the young man’s family and friends at this time. The police have provided further information about the incident. If anyone has any information about this murder, please contact the police urgently. At approximately 5.30pm on Friday evening, police were called to an incident where around 20 men were fighting on a bus outside Stockwell tube station. Shortly after this a further call was made to police stating that a car had crashed into the rear of a bus at the location. Police attended the scene and a young man was found in the car suffering from a stab wound. The man in question unfortunately died a short time later. It is unclear at present whether the fight on the bus was linked to the victim or whether this was a separate incident. The investigation is ongoing. In response to the incident, the police have six additional officers doing high visibility reassurance patrols in the area and they will be there all weekend as well as weapons sweeps of the surrounding estates. If anybody has any further information in regards to the incident or if anybody is aware of any heightened community tensions in the area or has any intelligence to suggest there may be further disorder in the area, please contact the police or Crimestoppers urgently. Lambeth Police – please contact Police Sergeant Jon Madigan from Lambeth North Policing Team on 020 7091 5852 (On duty until 2300 Saturday, then 1300 – 2300 Sunday). Or contact the police at any time by calling 101.
may be he has something wrong with those guys who have killed him. 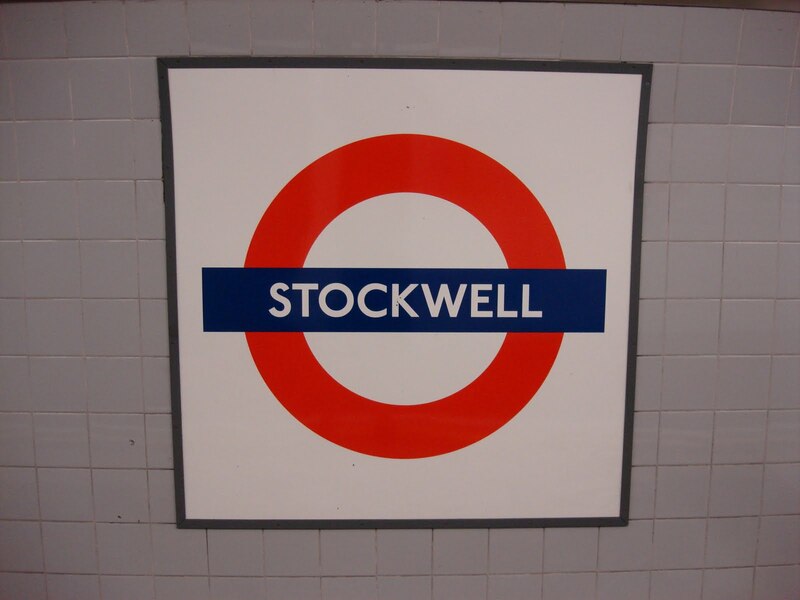 Save the Stockwell Post Office!